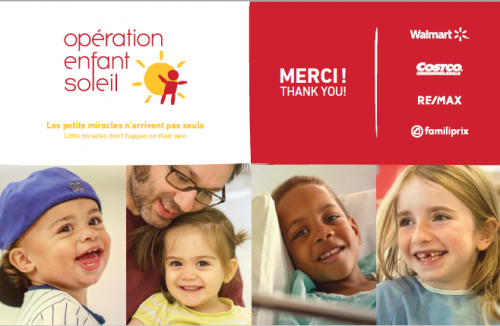 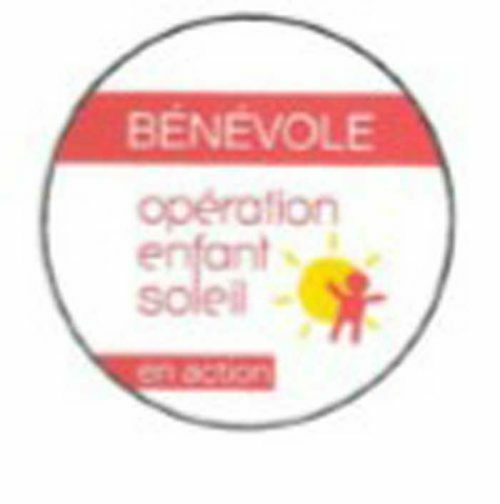 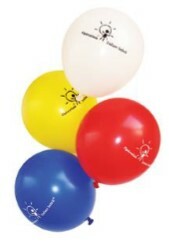 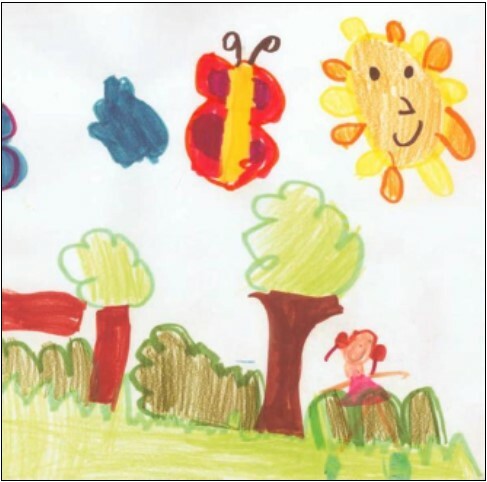 If you are organizing an activity for Opération Enfant Soleil and want free promotional items, complete the order form and send it to your agent or to one of our offices. 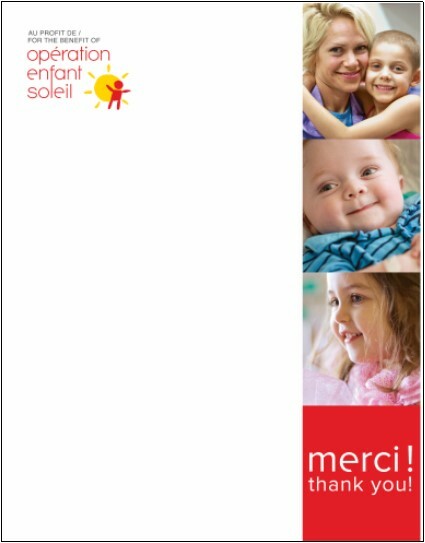 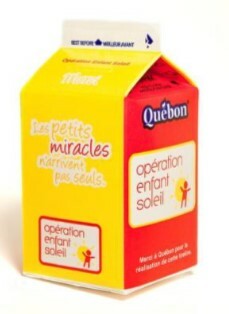 Before placing your order, you must have signed a binding agreement with Opération Enfant Soleil. 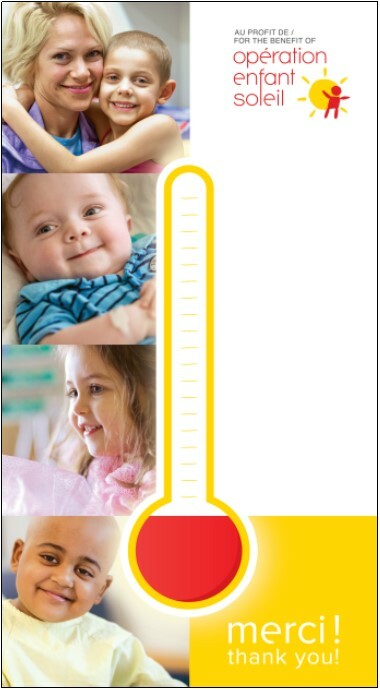 If you have not already done this, contact us at the numbers below or download the activity guide and send the completed form to us.